Laser hair removal is the procedure of using a laser to remove unwanted hair on all areas of the face and body to reduce its growth. 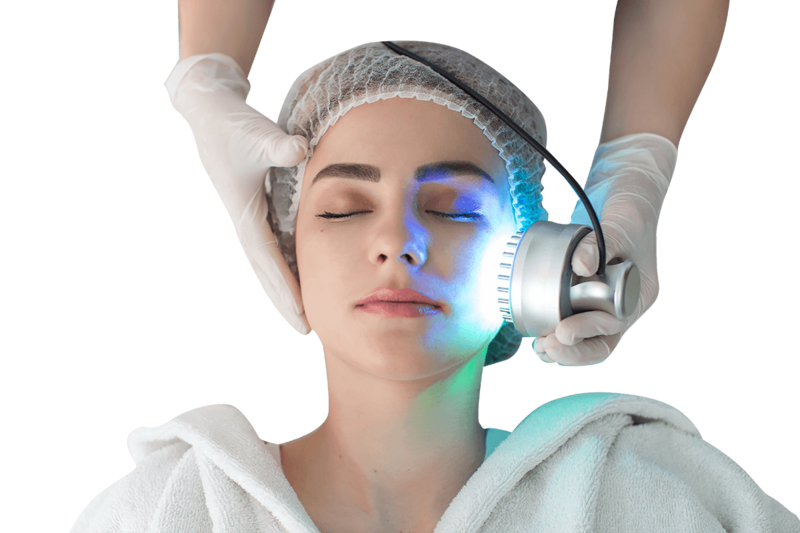 By pulsing gentle beams of light through the skin, the heat of the laser serves to damage the hair follicle, slowing down hair growth without damaging the skin. This is classed as permanent hair reduction. 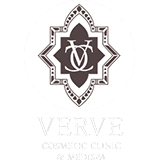 At Verve Cosmetic Clinic, we have two systems for laser hair removal. Both the Cutera and the GentleLase System have a proven record of being high successful and low-risk, and either are able to treat dark, as well as lighter skin types. This is a suitable treatment for many ages and men and women. A consultation with a professional will be able to advise whether this is the right treatment for you. Laser hair removal is a simple procedure that uses laser light energy to target the hair follicles. This covers hundreds of hair follicles at once for a quick treatment. The laser light energy is aimed at the skin to destroy the hair and its root so that it cannot grow back again. Small areas that are being treated take as little as 15 minutes, while larger areas, such as the back and legs, may require up to one hour or longer. The number of laser hair removal sessions that you will need depends on the area being treated, your hair growth cycle and the density of your hair. You can expect an average of four to six treatments spread six to 12 weeks apart, depending on the location of the unwanted hair. Anaesthesia is not required during this procedure; however, a numbing cream may be used for more sensitive areas and if the patient requires it. Most individuals experience no more pain than a slight stinging sensation as the laser pulses are applied. There are minimal side effects associated with laser hair removal. Some patients may experience a slight redness of the skin that has been treated after the procedure, as well as some swelling. However, this will dissipate within a few hours of treatment without any problems. Between treatments, it is recommended that you shave hair that has not yet been targeted, instead of plucking or waxing. Is there any Downtime Associated with Laser Hair Removal? There is minimal downtime associated with laser hair removal. There is no need to take time off from work for this procedure since there are little side effects and no need for recovery time. This means that you are free to leave the clinic straight after laser hair removal and return to your normal routine without any restrictions. Who are Suitable Candidates for Laser Hair Removal? If you are looking for a long-term hair removal solution then laser hair removal may be a treatment for you. It will avoid having to wax or shave often. You can target any size of treatment area and all areas of the face and body can be treated for hair removal. It is important to remember that the results of laser hair removal do vary from person to person and it may be after several treatments that you notice a remarkable difference in hair growth rates. To learn more about your laser hair removal options, contact us today for a consultation with Dr Alia Nasser, our leading female cosmetic practitioner in Sydney. Our staff are well-trained in assessing patients and delivering the appropriate treatment tailored to the patient’s skin type, coarseness and hair colour. What is the difference between the GentleLase system and the Dynamic Cooling Device? The GentleLase system is a revolutionary long-pulse high-energy alexandrite laser, which emits a gentle beam of light that passes through the skin to the hair follicle where it is absorbed. The laser energy is transformed into heat, destroying the hair follicle whilst leaving the surrounding skin undamaged. A Dynamic Cooling Device further protects the skin from the laser. Cryogen is sprayed onto the skin, cooling the upper layers to provide increased comfort. The GentleLase selectivity helps to protect the skin, while treating the unwanted hair. Is Laser Hair Removal Risky? Laser hair removal treatments are extremely low-risk. Our staff are well-trained in assessing patients and delivering the appropriate treatment tailored to the patients skin type, coarseness and hair colour. Anaesthesia is not required during this procedure, however a numbing cream may be used for more sensitive areas. Most individuals experience no more than a slight stinging sensation as the laser pulses are applied. How much does a Laser Hair Removal session cost? Price is based on the size of the area that is to be treated. Laser hair removal is an affordable option, compared to constantly having to wax and shave. This will depend on the area being treated, the hair growth cycle, and the density of your hair. You can expect an average of four to six treatments spaced 6 to 12 weeks apart, depending on the location of the unwanted hair. How long is a Laser Hair Removal session? Small areas may take as little as 15 minutes, while larger areas, such as the back and legs, may require up to an hour or longer. All areas on the face and body can be treated for hair removal.